symbols which can appear anywhere. 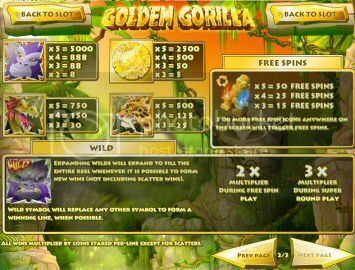 symbols awards 50 free spins. bonus round. The bonus round can only be triggered during the super round. Slots Bonus and the third deposit is 70% up to $720 Free Slots Bonus. I played it and really like it! Played this again today and let me tell you the Super Bonus Round is where the $ is ! I love this slot! !